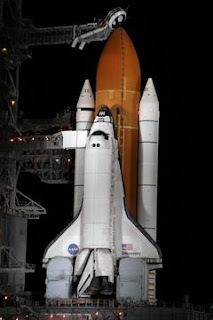 NASA has cleared the shuttle Discovery for a night launch tonight. The launch should take place at at 2047 local time in Florida (0147 GMT on Sunday). BBC News has a summary of the story.